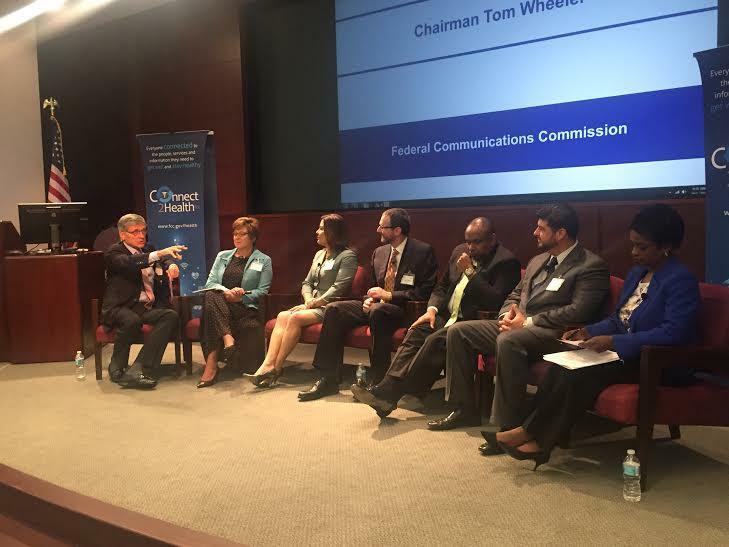 Telemedicine stakeholders and FCC commissioners discussed the issues surrounding distance health at a Jacksonville conference Thursday. Federal Communications commissioners came to Jacksonville’s Mayo Clinic Thursday to discuss telemedicine. The discussion touched on ways to expand telehealth in rural areas that lack access to reliable Internet. The biggest roadblock to telemedicine in Florida has more to do with political will than technology. The FCC’s Jacksonville telemedicine conference was the second in the Sunshine State this week. Just as they did in Miami, FCC commissioners, health providers, and tech companies like Microsoft discussed emerging trends in telehealth. FCC commissioner Mignon Clyburn said distance medicine is useless if rural citizens lack the means to connect. Still, without consensus on telehealth regulation in Tallahassee, Rep. Mia Jones (D-Jacksonville) said Florida continues to be behind the curve. “In Florida we don't have a system in place that would ensure that if an organization put in place telemedicine, that they would be paid for it,” Jones said. Florida hospitals cannot be reimbursed by insurers for telehealth services. The Legislature has tried for years to pass a framework making that possible, but disagreements about who could practice telemedicine, what services they could offer and how much they could charge kept bills from passing. During the regular 2015 session it seemed a bipartisan effort to pass a telemedicine bill was gaining traction. But the Senate objected to the House’s inclusion of optometry as a practice that could consult patients using the technology and the effort was derailed. This year Jones says she and Senate Health Policy Chairman Aaron Bean (R-Fernandina Beach) will sponsor telehealth legislation again. A Northeast Florida lawmaker is predicting Medicaid expansion won't be a factor during the next legislative session. Senate Health Policy Chairman Sen. Aaron Bean (R-Fernandina Beach) said his focus will be on bringing down health care costs, rather than expanding coverage in 2016. That’s because the federal government agreed to extend funding for uninsured patients through next year. 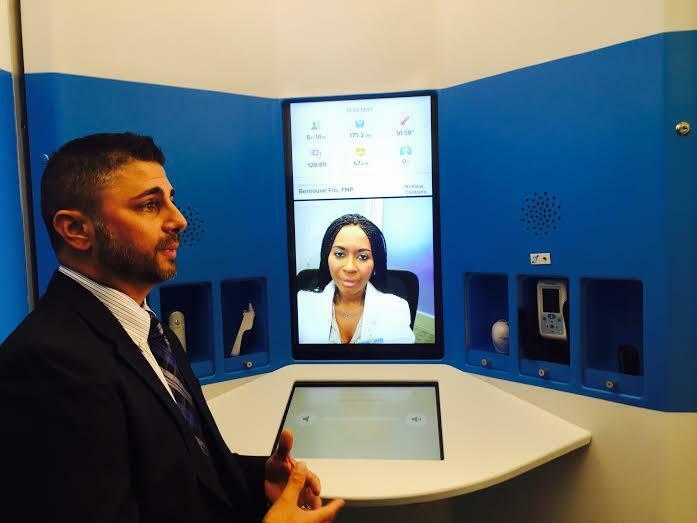 Employees of one Jacksonville company will be the first in the region to test-drive a telemedicine kiosk. By using cameras, Crowley Maritime employees can see a doctor for minor illnesses without ever leaving their workplace. Some state lawmakers are trying to expand telemedicine among the general public. A Fernandina Beach lawmaker is pushing for even more state funding to promote medical tourism. 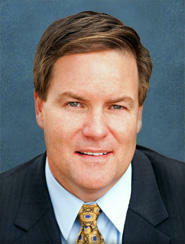 Sen. Aaron Bean (R-Fernandina Beach) wants the Sunshine State to better compete with other doctor-heavy destinations.